This summer I trained harder than I had ever had in my life. So when I only got a 3s PR in Berlin it did not seem fair! 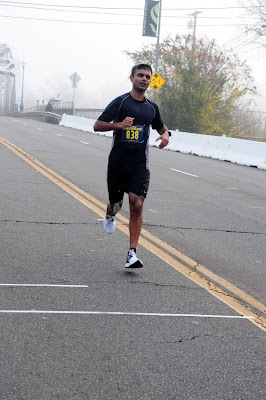 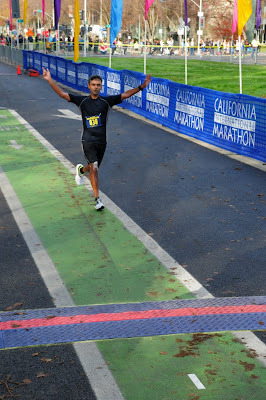 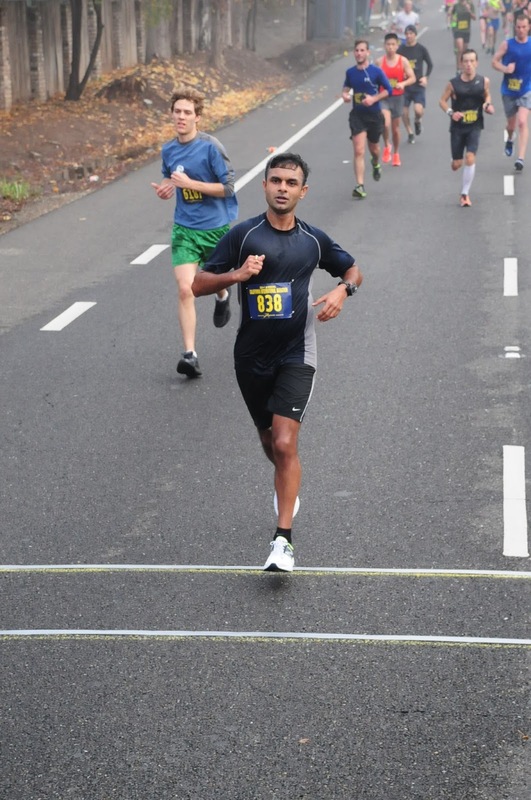 I decided to try and salvage the training cycle by giving it another go at CIM. 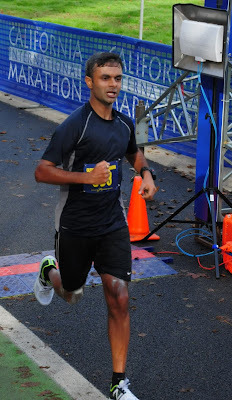 Trying to run 2 all-out marathons so close together is risky but it was worth a shot.